Introducing Sipp by Thermos. The Sipp Thermos line of products combines sleek style with unique functional features. The Thermos patented vacuum insulated food jar is made of durable stainless steel and will keep contents hot for 5 hours and cold for 7 hours. The lid is made of Eastman Triton, BPA- free co polyester that resists stains and provides durability. The compact design of the food jar is lightweight for easy portability, and is dishwasher safe.10-Ounce capacity. View More In Food Jars & Crocks. 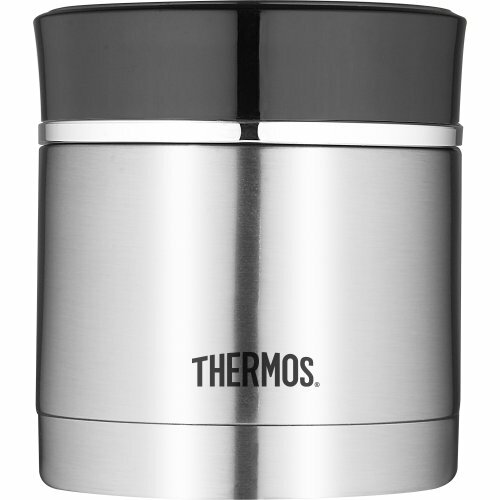 If you have any questions about this product by Thermos, contact us by completing and submitting the form below. If you are looking for a specif part number, please include it with your message.